Green Good, Red Bad! Easy! 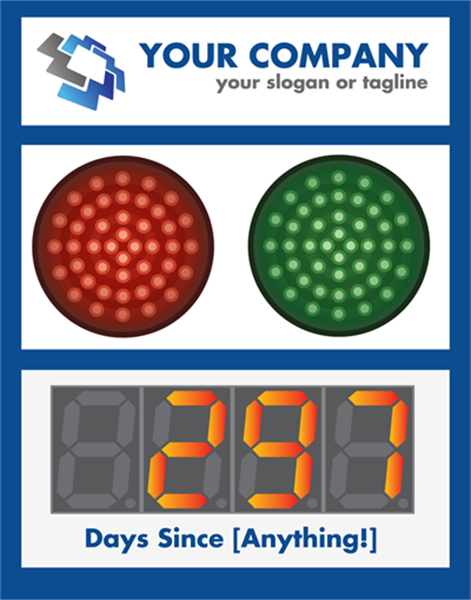 This days since last accident sign gets the message across to your workforce with integrated stoplights and a large five inch counter. No matter what your work environment, regularly sharing safety event history can help you and your organization reduce injuries on and off the job. 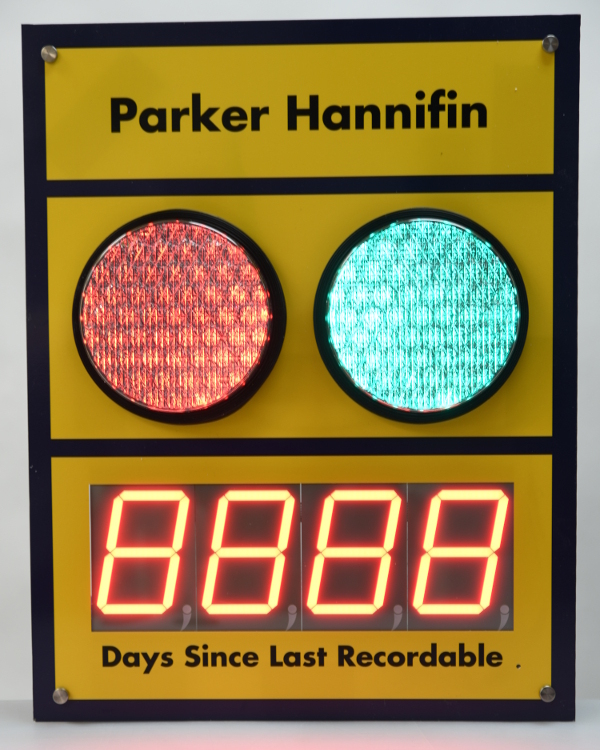 A great way to share that message is with this digital safety scoreboard that will show your employees not only the number of days without accident but also provides a strong visual reference when a work injury has occurred with the added stoplights. 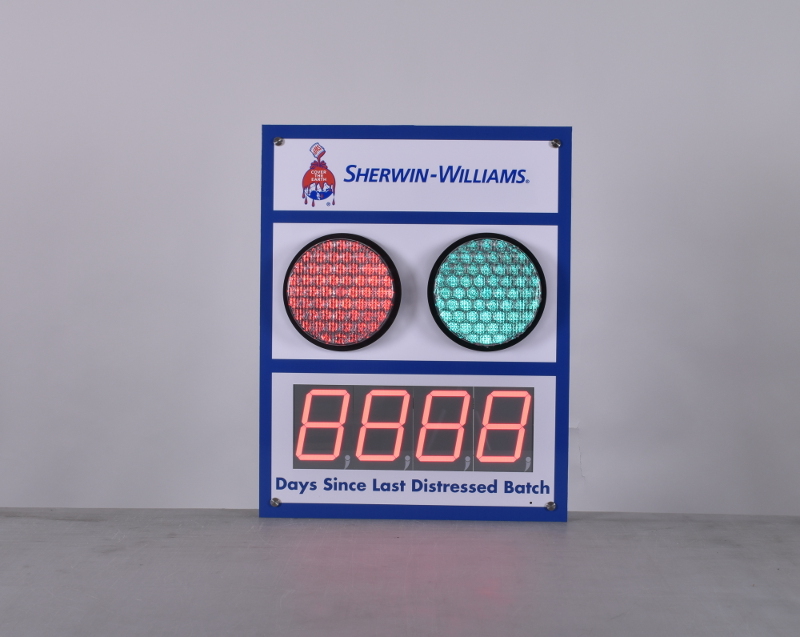 The five inch counter module advances automatically each night at midnight in order to track your injury free days. 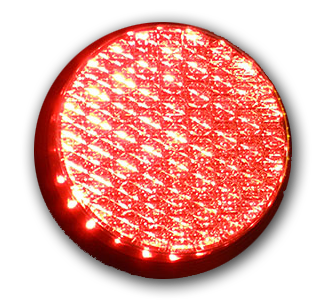 The red and green 8" stoplights can be individually turned on, off, or set to flash in order to reflect the current accident status. 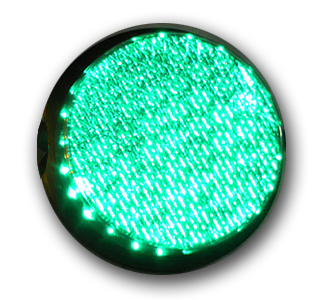 Solid green to reflect no injuries, flashing red to show a near miss, or solid red to signal an accident has occurred. 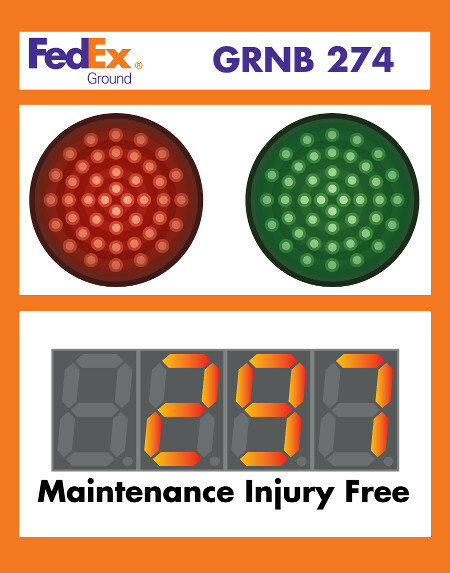 This 28” high by 22” sign will get attention, and attention to safety is what it is all about!